1. 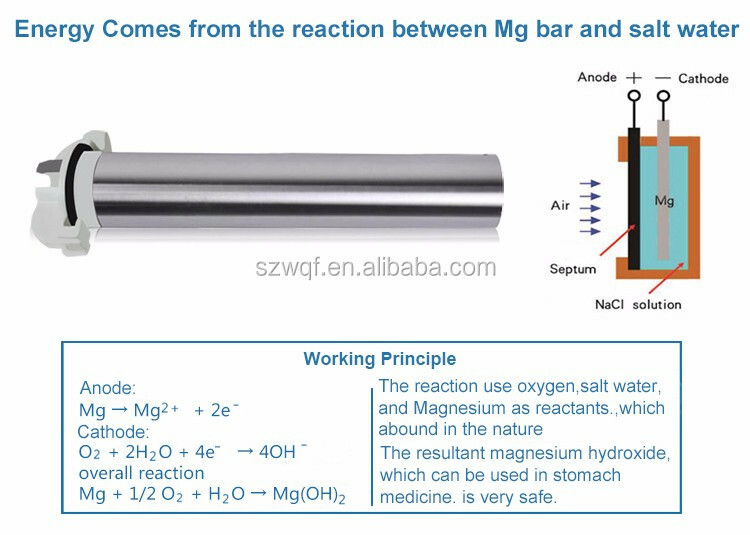 Innovation Design: Mg-air fuel cell as energy. 5. IP65 suitable for indoor and outdoor environments. 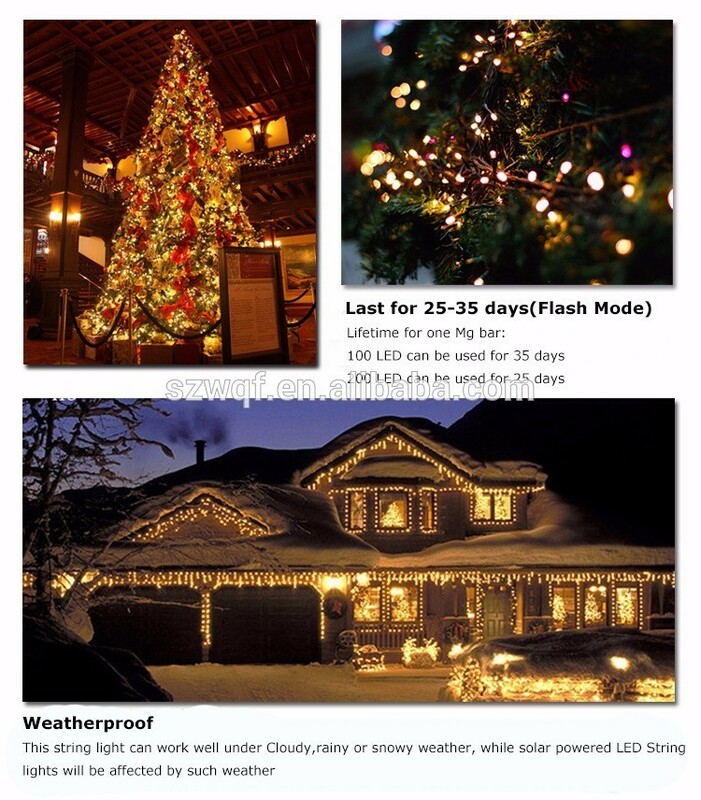 Why choose this Mg-saline water Christmas LED String Light? 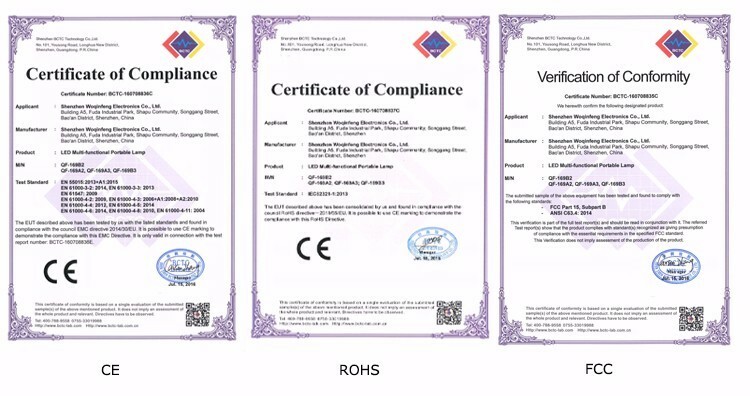 CE, RoHS FCC passed, and we have test a RoHS for the waste water. 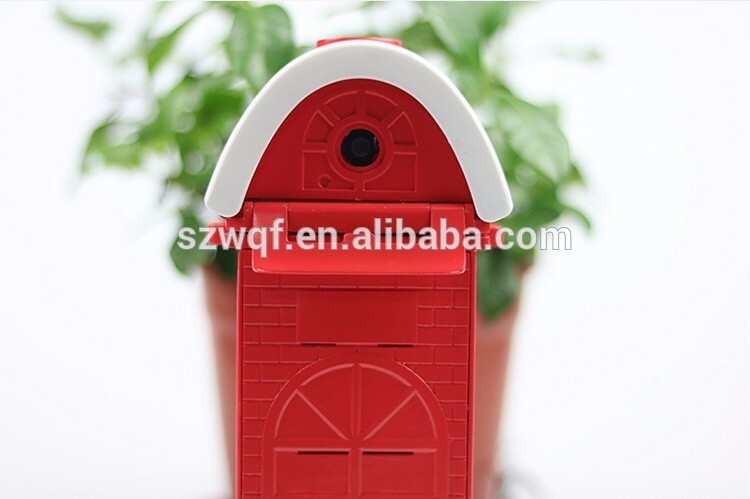 For big order:L/C, T/T, 30% deposits first and to pay the balance end before the shipment. 2). We recommend you do the payment through Trade Assurance, if you care about the safety of the payment. 2.Lead time: For our regular packing, we can send out within 2 days. 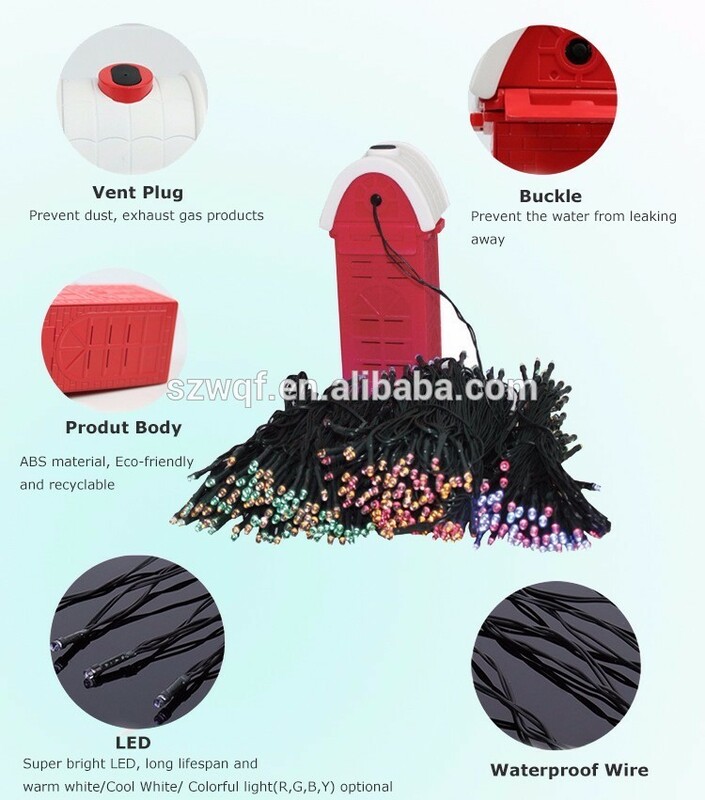 For OEM order, it depends, but usually 7-10 days. 3. Shipping Port: Shenzhen, China (Mainland). 4. MOQ: No MOQ limit for regular packing, but we recommend you buy in cartons(10pcs in a carton) so that the products will be well protected through shipping. 1000pcs for OEM Service. 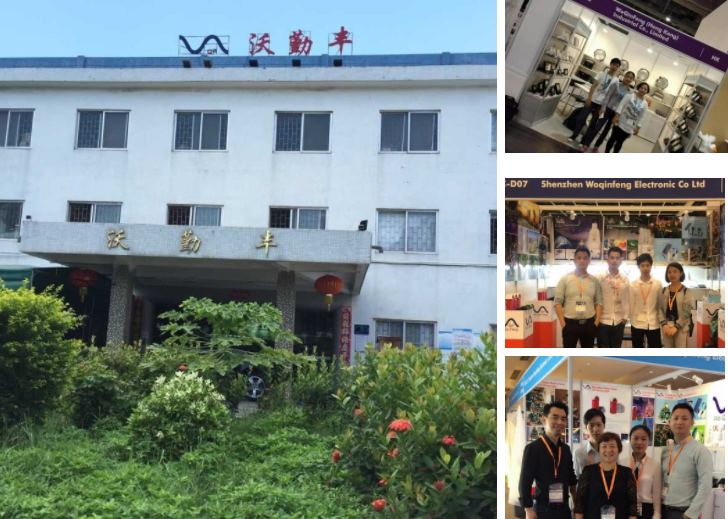 5.Delivery method: we usually deliver the samples through TNT,FedEX,DHL etc,and you would receive the products in 3~7days after we send the products.and we would inform you of the tracking number at once when the products are deliverlied. For big quantity, we can ship by air or by sea. 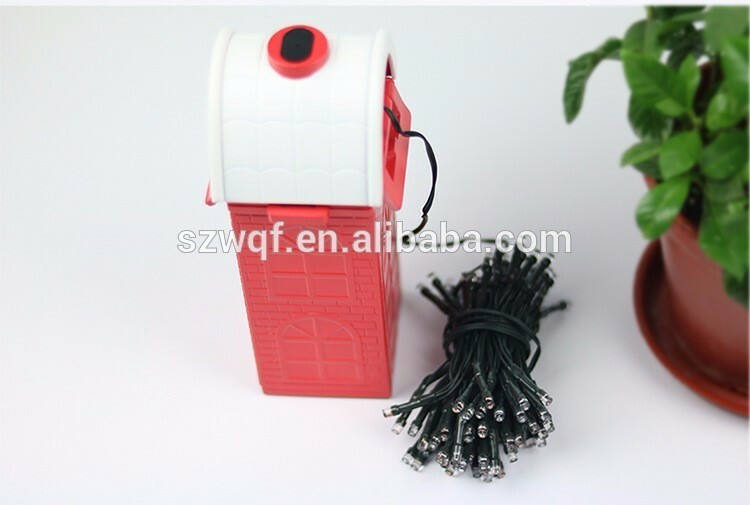 OEM Service: Our company is the original designer and manufacturer for this salt water powered led string lights. 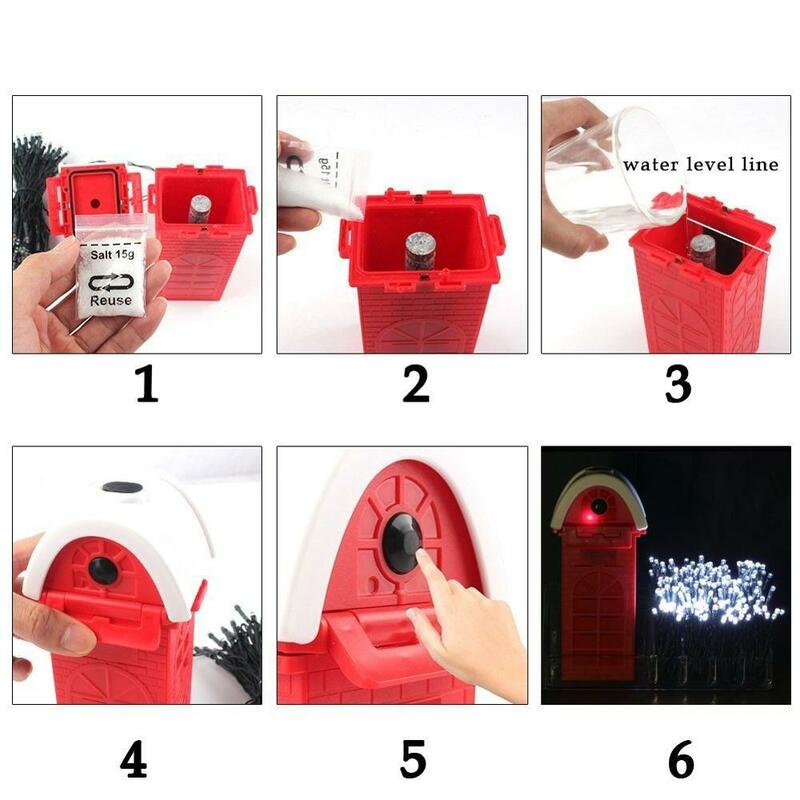 For quantity below 1000pcs, we can laser your logo on the control box. 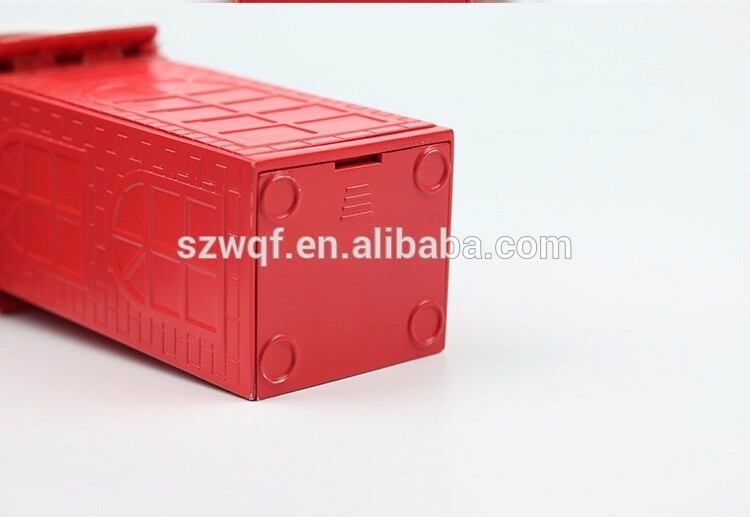 And for quantity above 1000 pcs, we can offer color box with your logo. 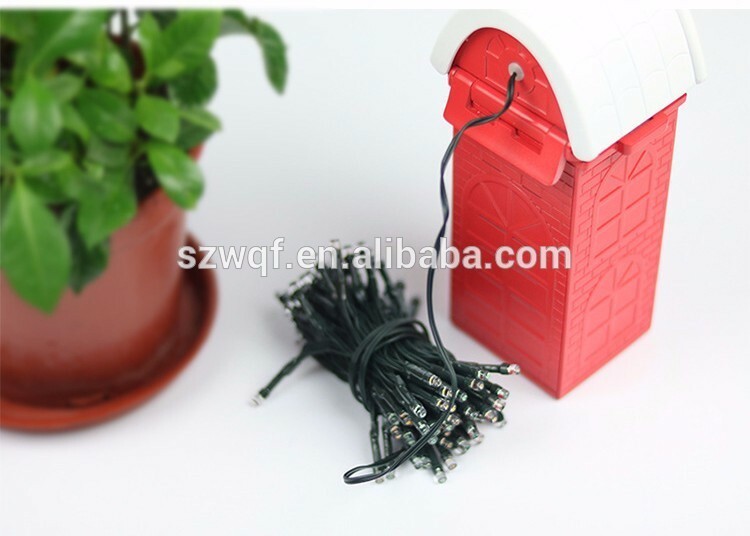 For more, we can cooperate and make some changes on the control box or change the PVC string into cooper wire etc. You can offer your ideas, and we put into effect. 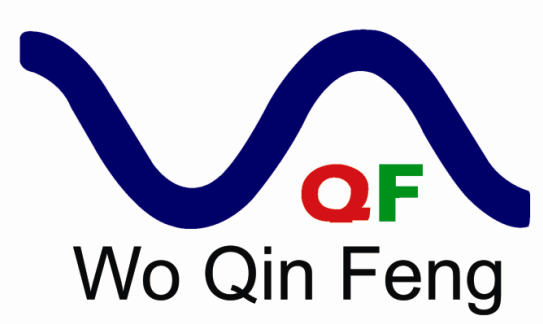 Shenzhen Woqinfeng Electronics Co., Ltd was founded as an outdoor lighting company in 2009. 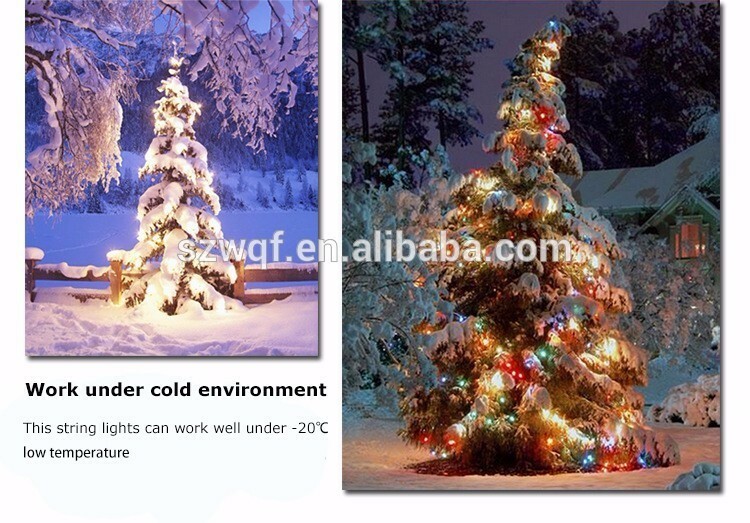 In its early years, it is solely a “contract manufacturer”, supplying customers with all kinds of outdoor lighting fixtures from LED Flood Lights, LED high Bay lights to LED Street Lights. 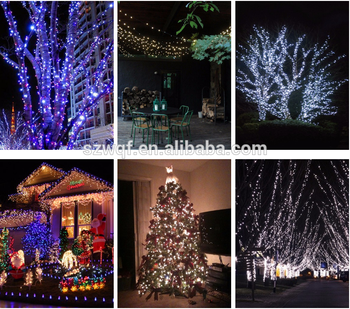 Due to the fierce Market competition, the necessity of developing new products becomes more and more important.And the invention of Salt water LED string lights in June 2016 marked WQF ’s ascent into a new age. Today, with approximately 60 workers and 5000-square-meter floor area, WQF is no longer a “contract manufacturer” but an innovative manufacturer. Each year WQF ploughs around 20% of its revenue back into research and has 8 experienced engineers in research and development activities. 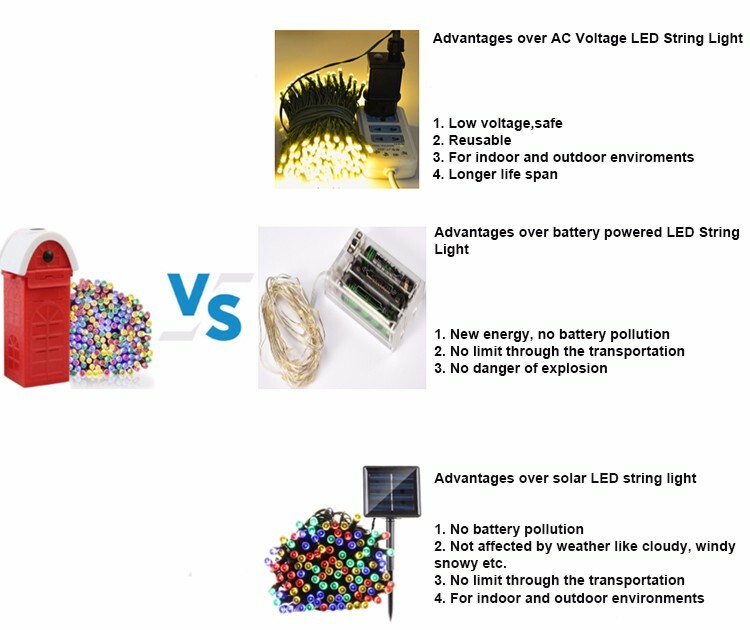 The new designs, multi-function emergency led bulb, multi-function portable led tube and salt water powered led lights, have won a lot of positive feedback. Every day we strive for better designs and improved quality of life for people. Our development and distribution of pioneering designs continues to make a difference. Q3. Is there any MOQ limit for led light order? 5. Most convenient: Send an inquiry here! And please remember to leave your email address, so that I can offer you a quote.